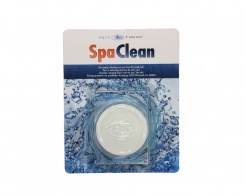 Biofilm cleaners are products that remove biofilm and other deposits that may persist in your spa's pipes. 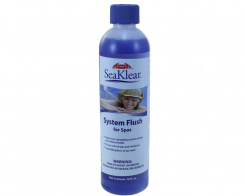 Do you have problems with cloudy or smelly water? 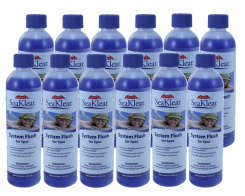 Instead of adding excessive chemicals, which are in this situation ineffective, it is often enough to clean the tank and piping by draining your spa with this type of product, then restart your usual treatment. 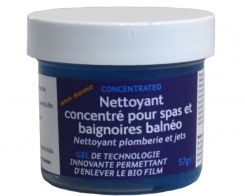 If you want to learn more, feel free to visit our tutorials, where our team will explain how to avoid the appearance or reappearance of biofilm in your spa.